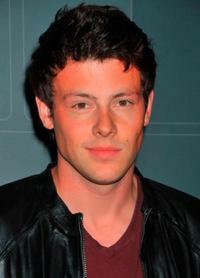 Cory Monteith at the Academy of Television Arts and Sciences "Evening with Glee." 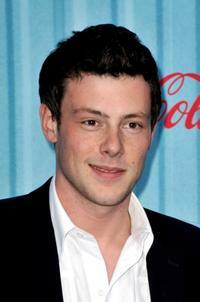 Cory Monteith and Lea Michele at the 18th Annual Elton John AIDS Foundation's Oscar Viewing party. 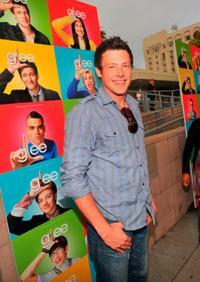 Dianna Agron and Cory Monteith at the premiere of "Glee." 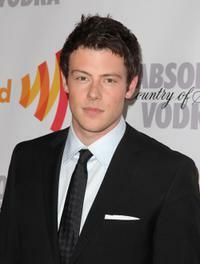 Cory Monteith at the 21st Annual GLAAD Media Awards. 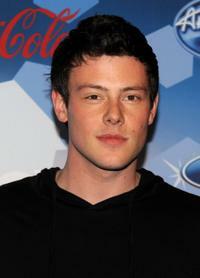 Cory Monteith at the Fox's Meet The Top 12 "American Idol" Finalists. 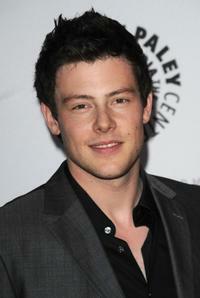 Cory Monteith at the 27th Annual PaleyFest Presents "Glee." 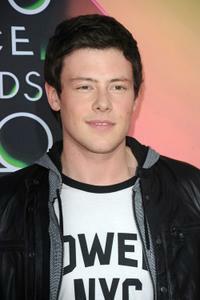 Cory Monteith at the Nickelodeon's 23rd Annual Kids Choice Awards. 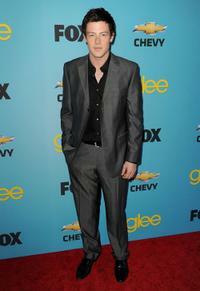 Cory Monteith at the premiere of "Glee." Dianna Agron and Cory Monteith at the 21st Annual GLAAD Media Awards. 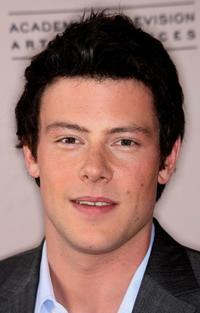 Joshua Jackson, Lea Michele and Cory Monteith at the Fox's Upfront presentation. 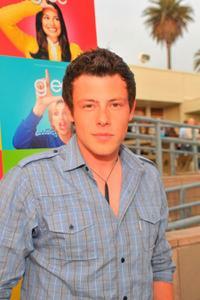 Cory Monteith at the T-Mobile Sidekick LX launch event. 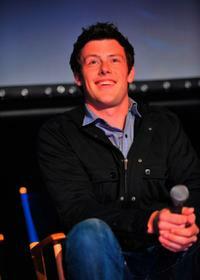 Cory Monteith at the Q & A session during the GLEE premiere event screening. 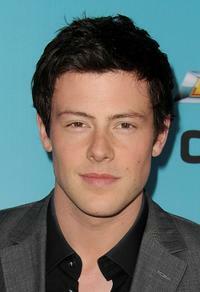 Cory Monteith at the American Idol Top 12 party.